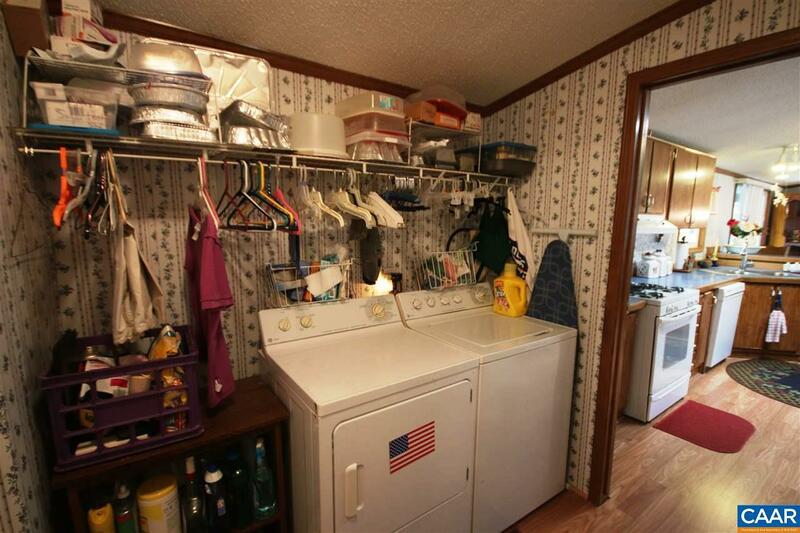 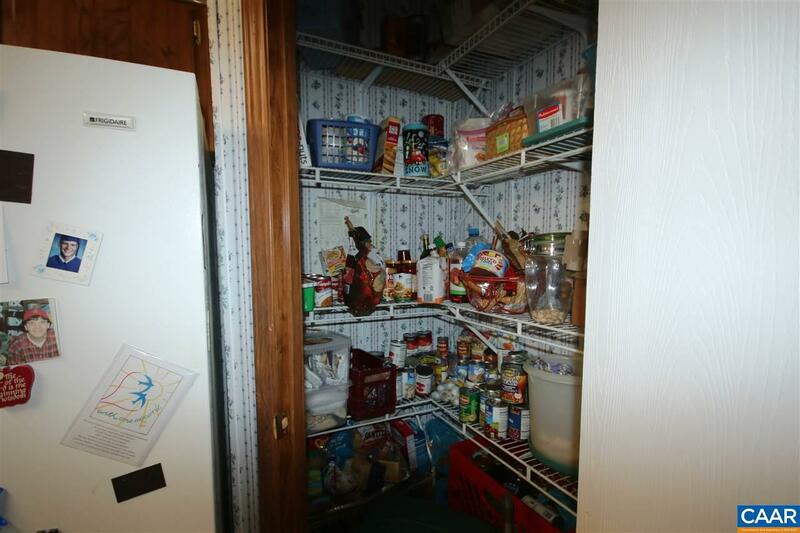 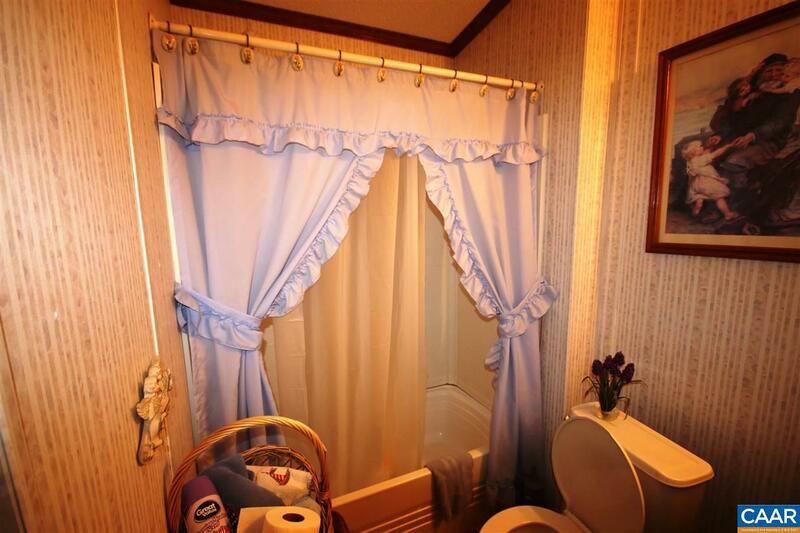 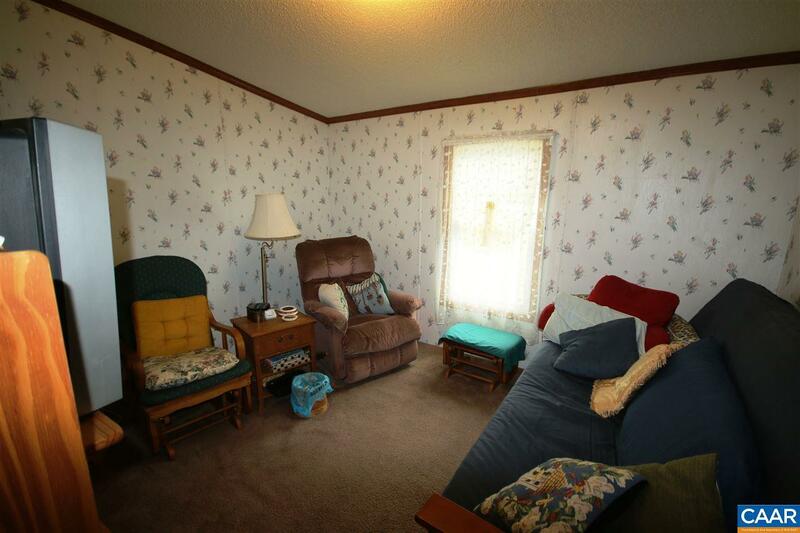 Rural Living at its finest! 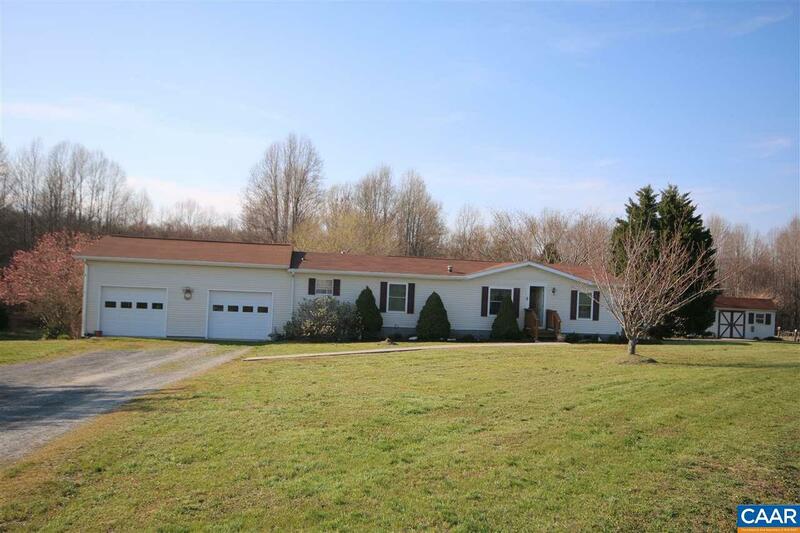 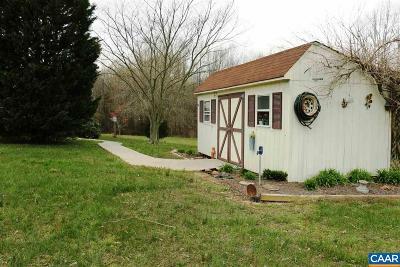 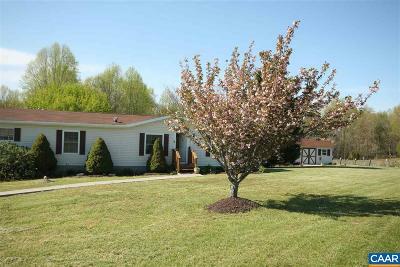 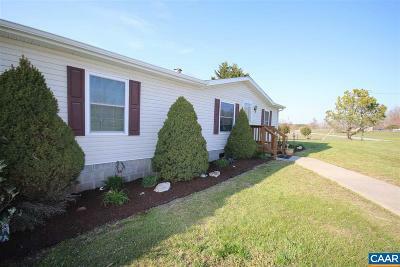 Three bedroom two and a half bath ranch style home on eight acres featuring a formal dining room, fireplace, open spacious kitchen and large master suite with sitting room.New roof in 2017 and new windows in 2012. Over sized two car garage. 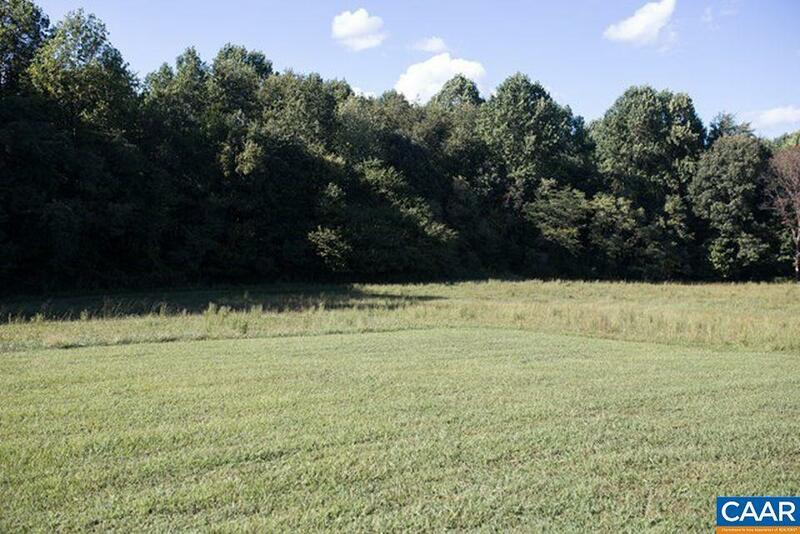 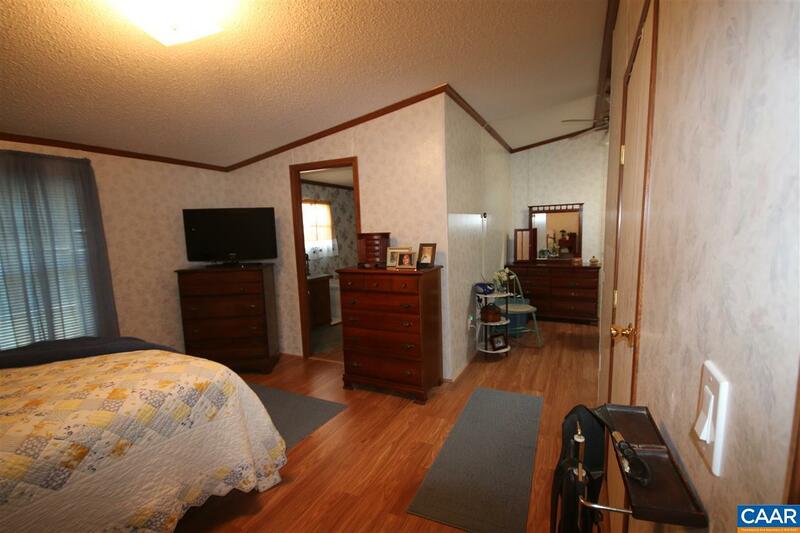 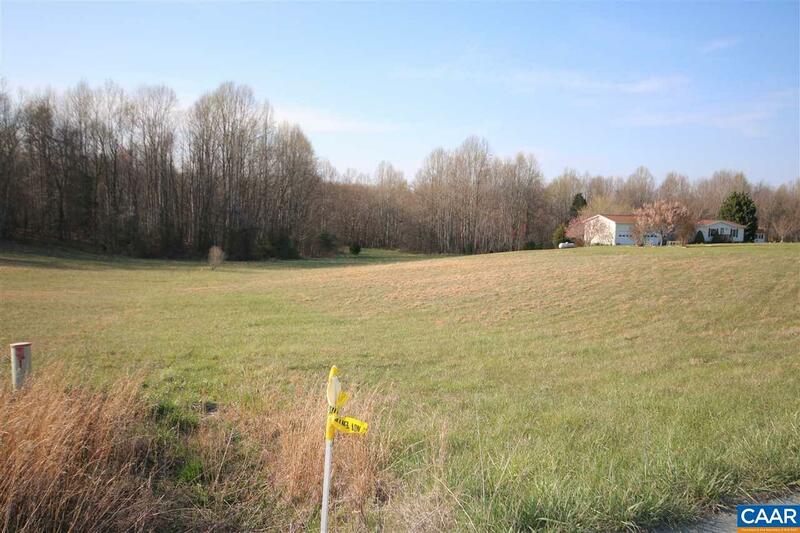 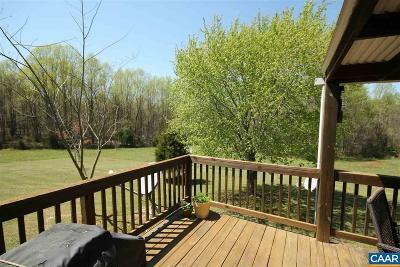 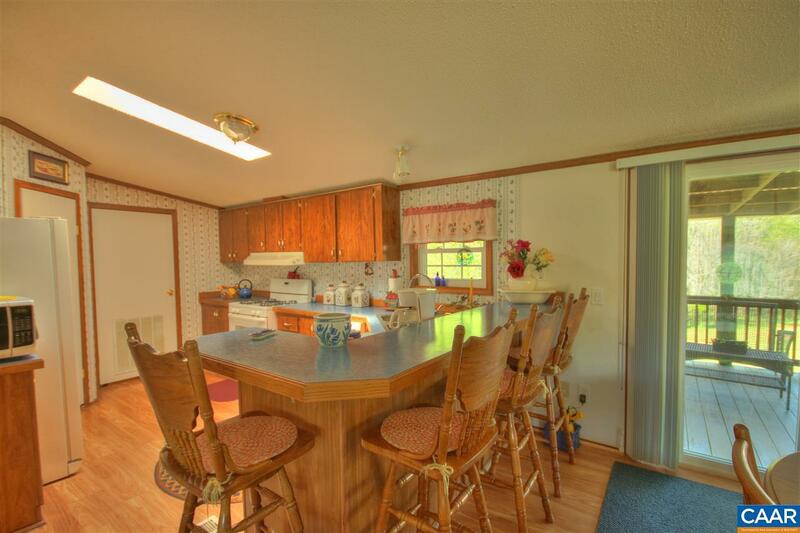 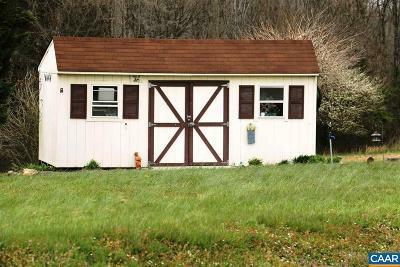 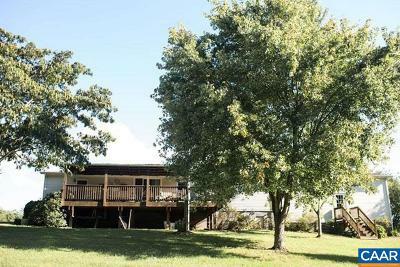 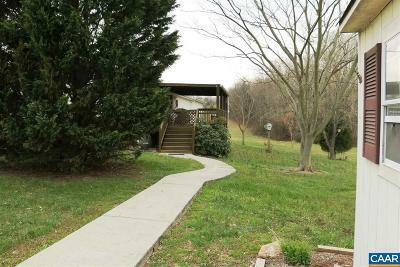 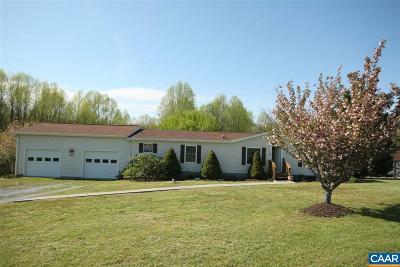 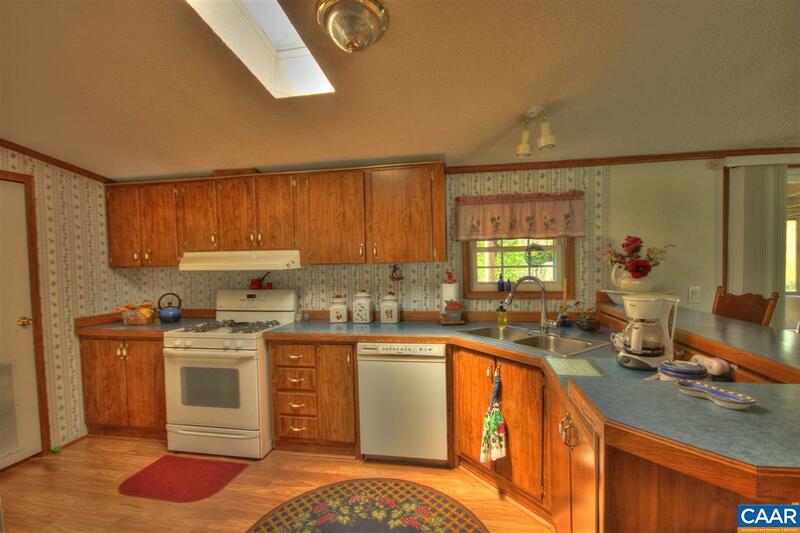 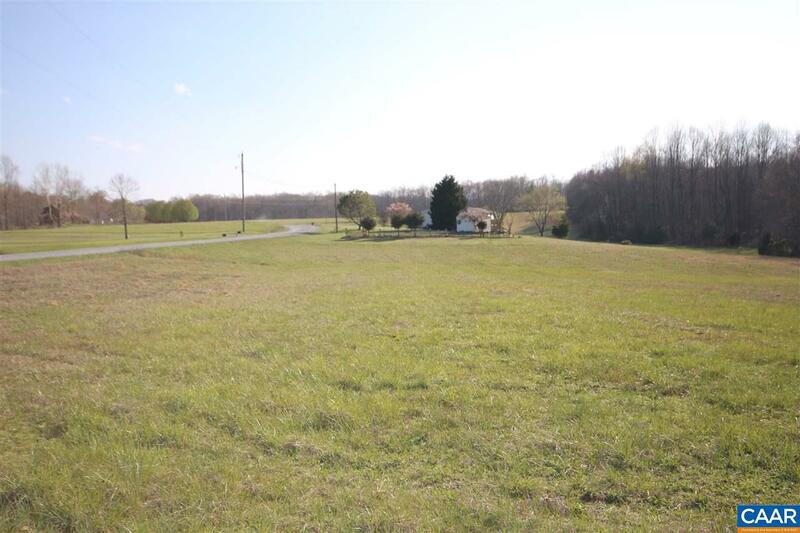 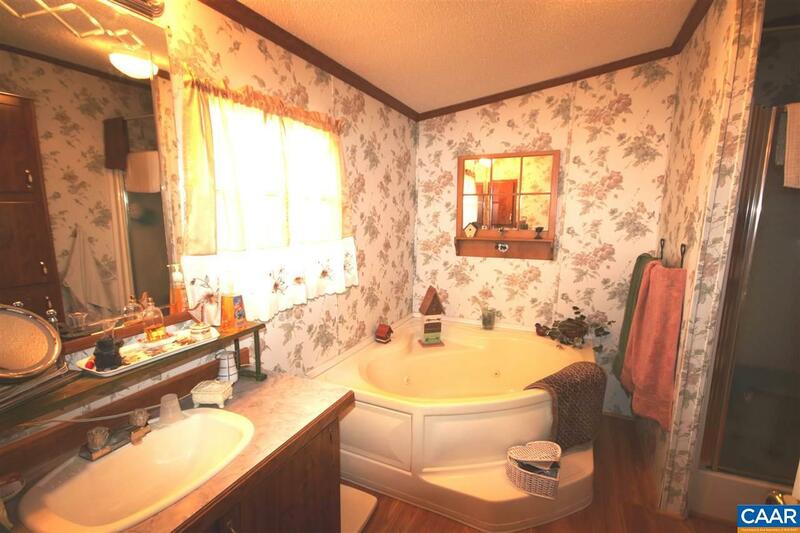 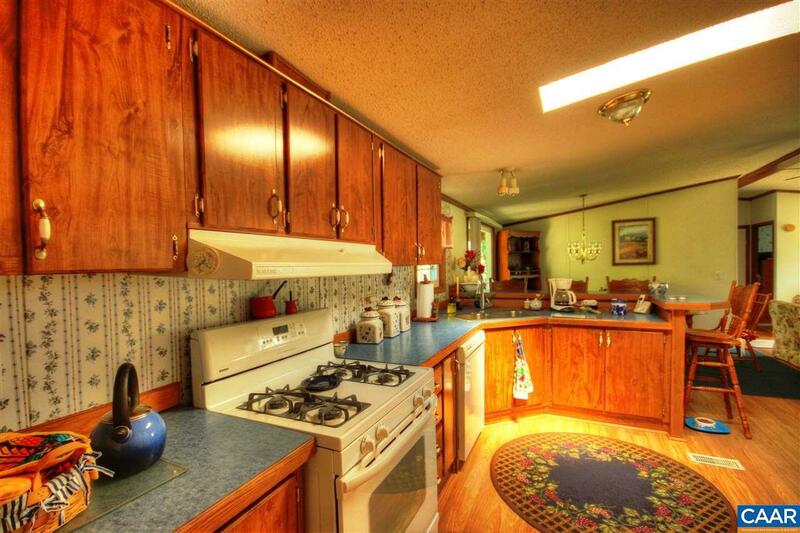 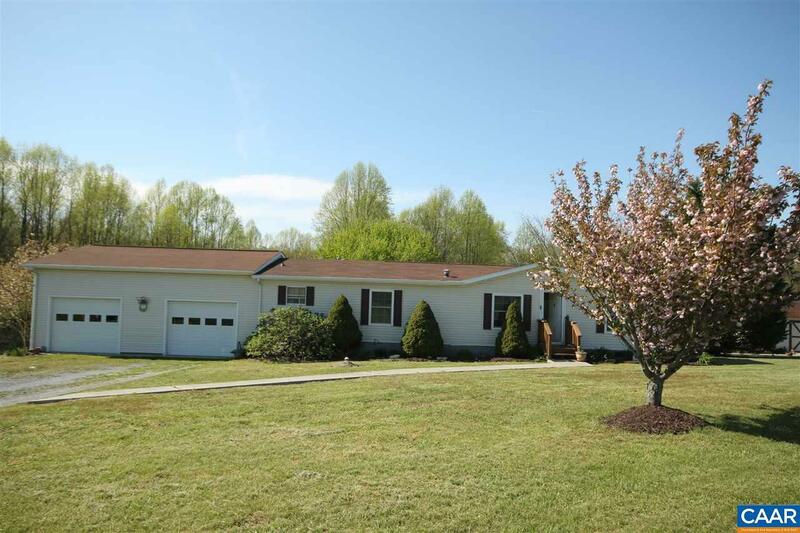 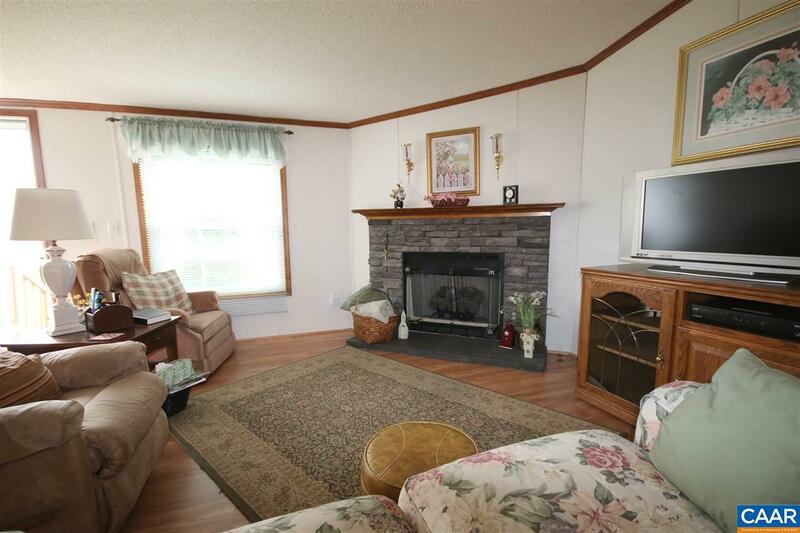 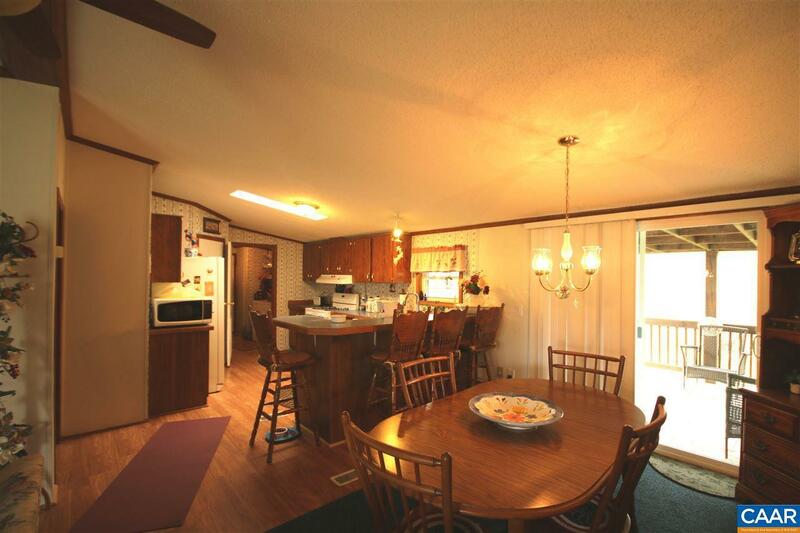 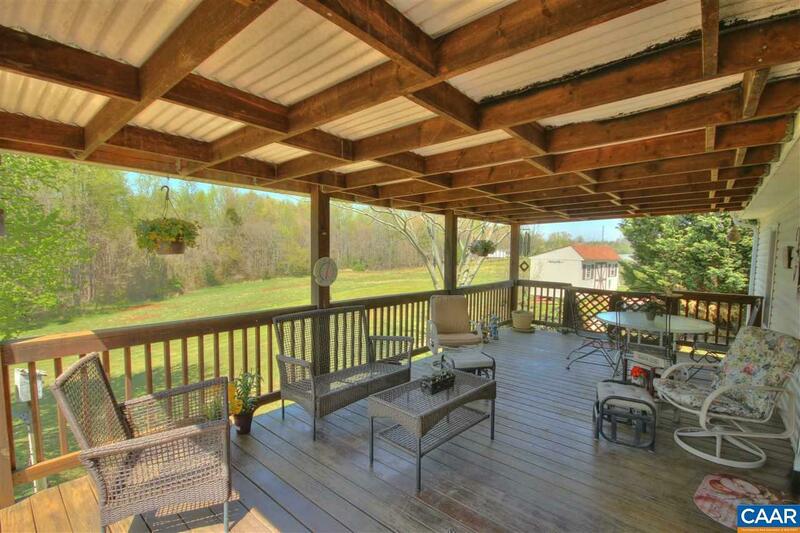 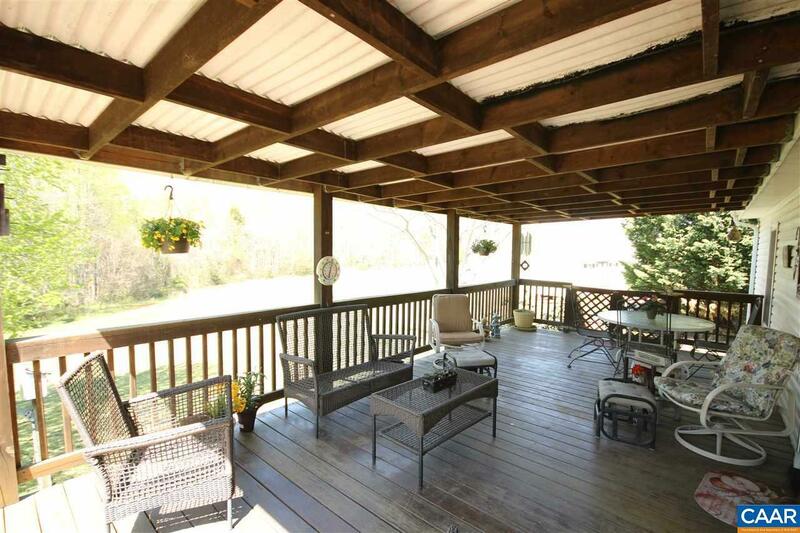 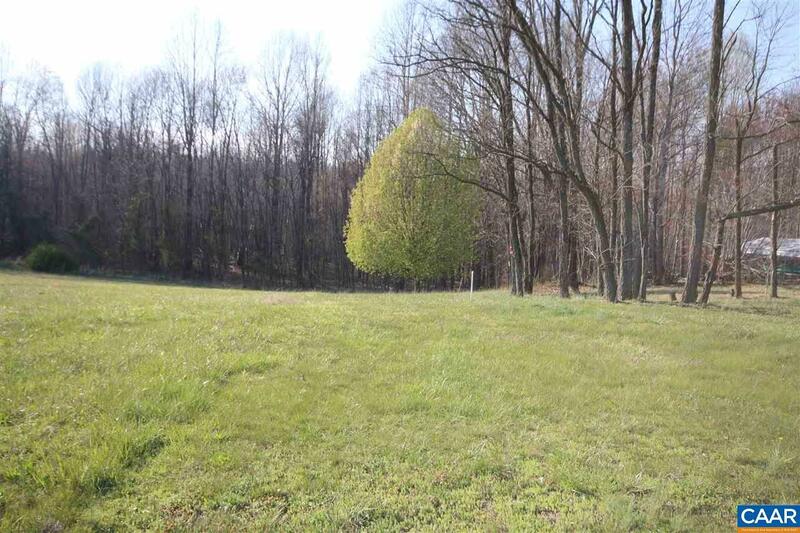 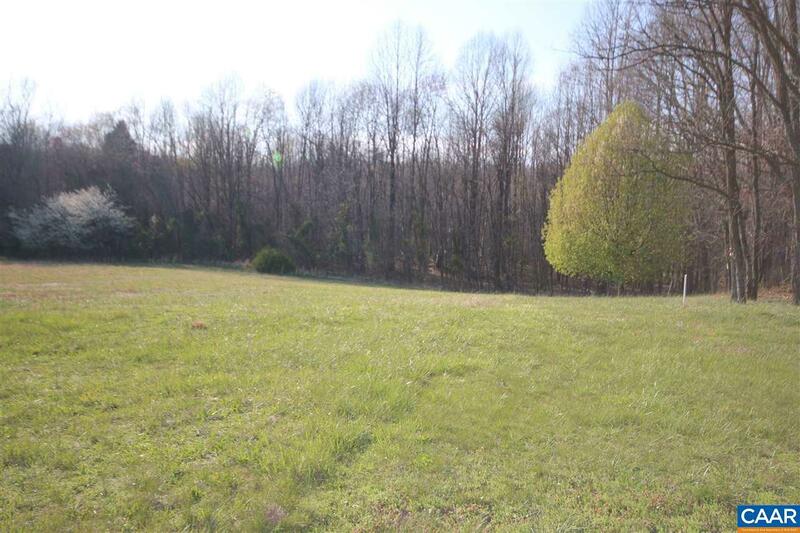 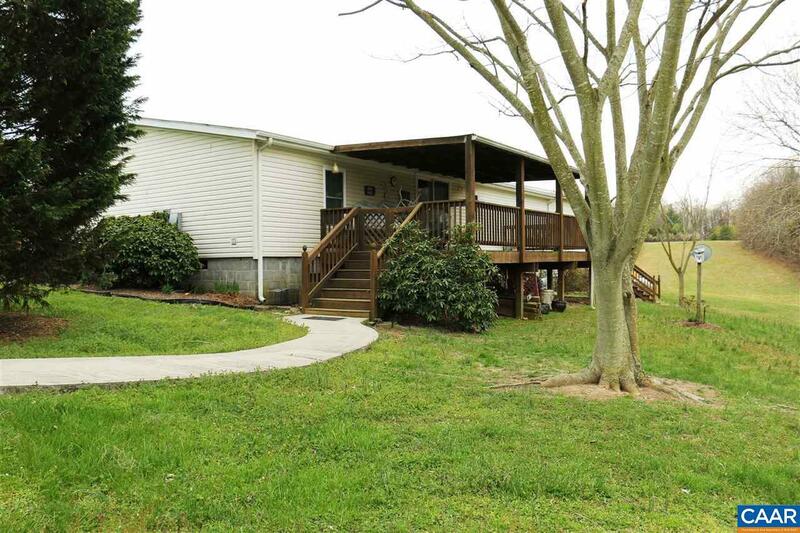 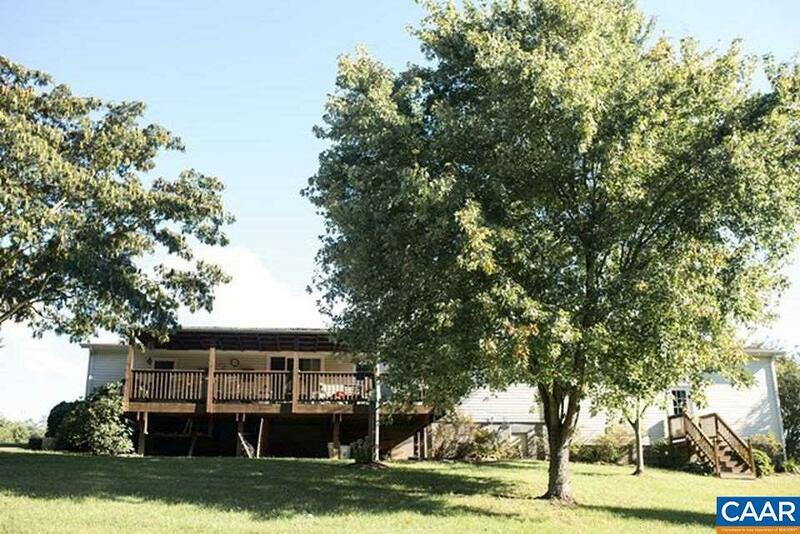 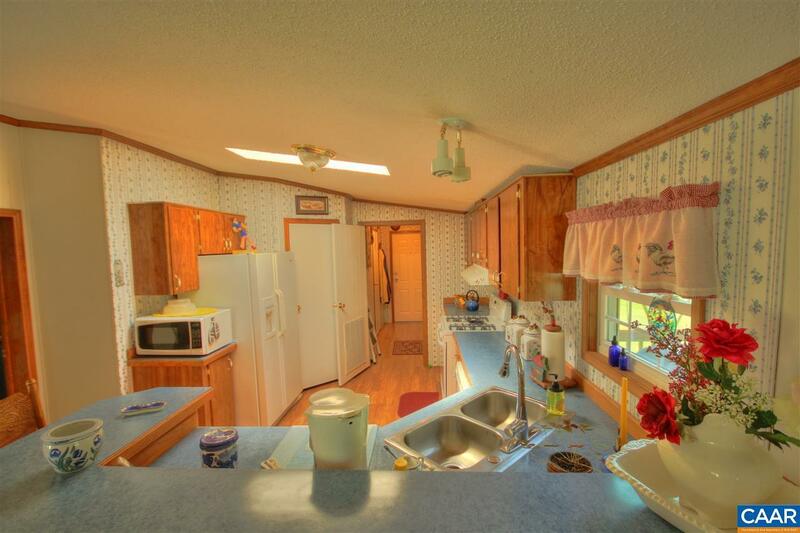 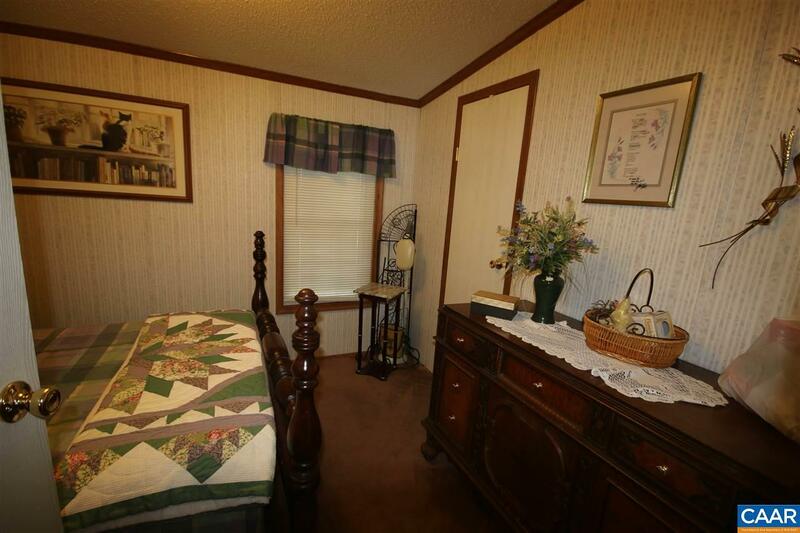 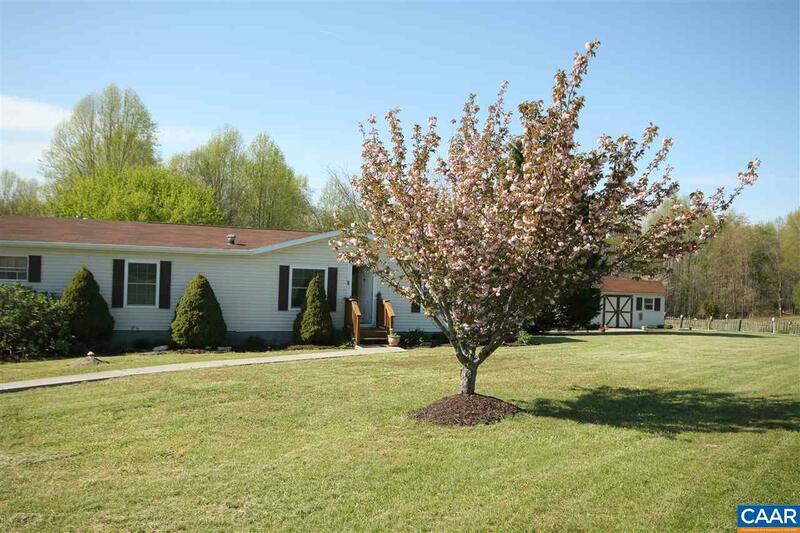 Enjoy the beautiful pastoral views from the front or the wooded privacy from the back deck.